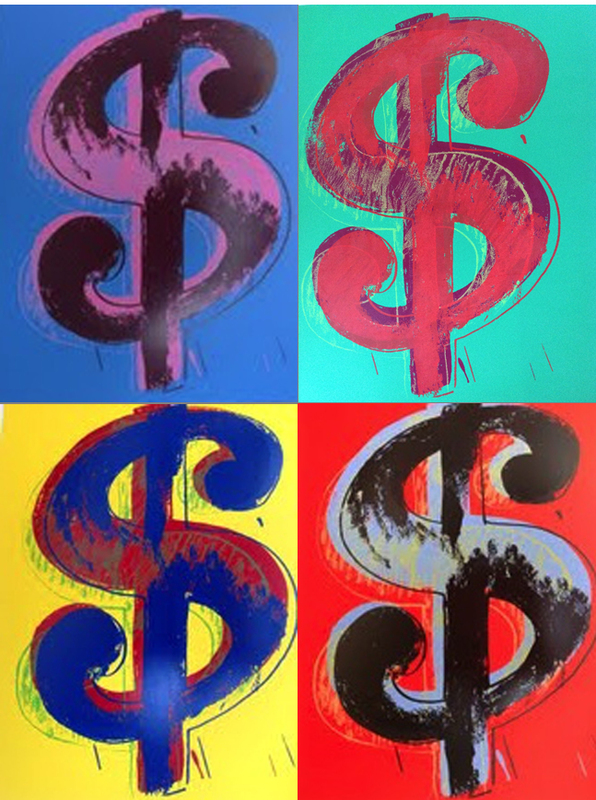 There are only 1000 of these Dollar portfolios that were published. 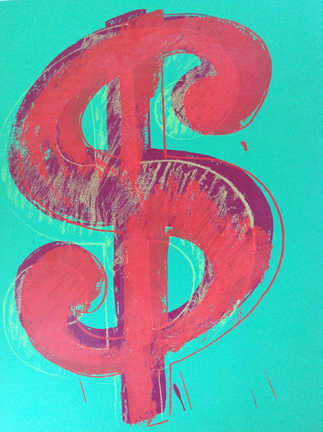 These prints continue the Sunday B. 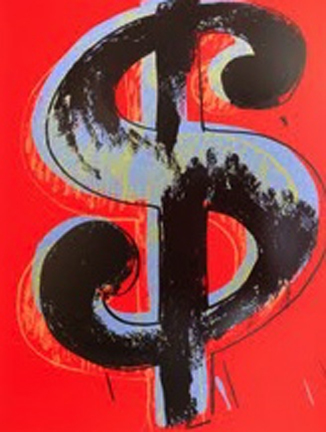 Morning tradition of creating high quality screenprints and are identical in size to the famous Andy Warhol Dollar prints from the 1980s. 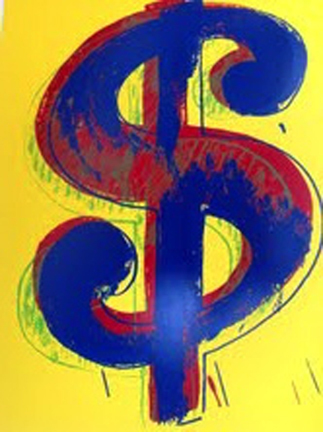 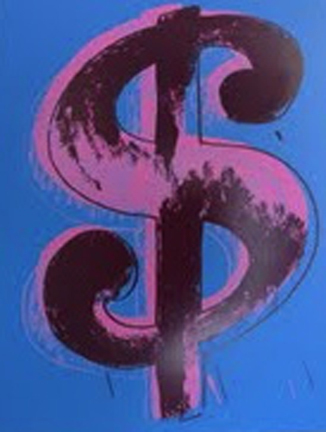 Enjoy these beautiful Dollar sign prints without the big pricetag of a Warhol.